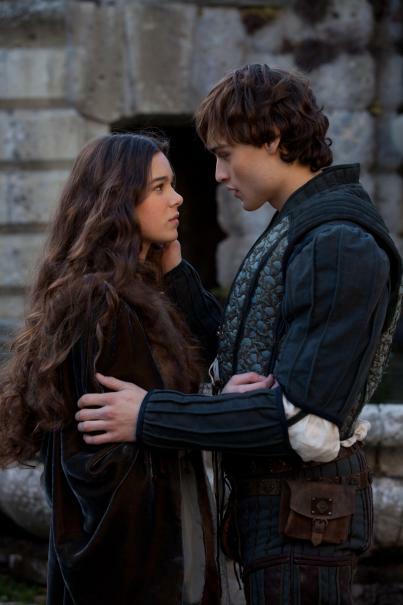 "Romeo & Juliet," William Shakespeare's epic and searing tale of love, is revitalized on screen by writer Julian Fellowes ("Downton Abbey") and director Carlos Carlei ("The Flight of the Innocent"). An ageless story from the world's most renowned author is reimagined for the 21st Century. This adaptation is told in the lush traditional setting it was written, but gives a new generation the chance to fall in love with the enduring legend. With an all-star cast including Hailee Steinfeld, Douglas Booth, Paul Giamatti and Stellan Skarsgard, it affords those unfamiliar with the tale the chance to put faces to the two names they’ve undoubtedly heard innumerable times: Romeo and Juliet. Every generation deserves to discover this lasting love.